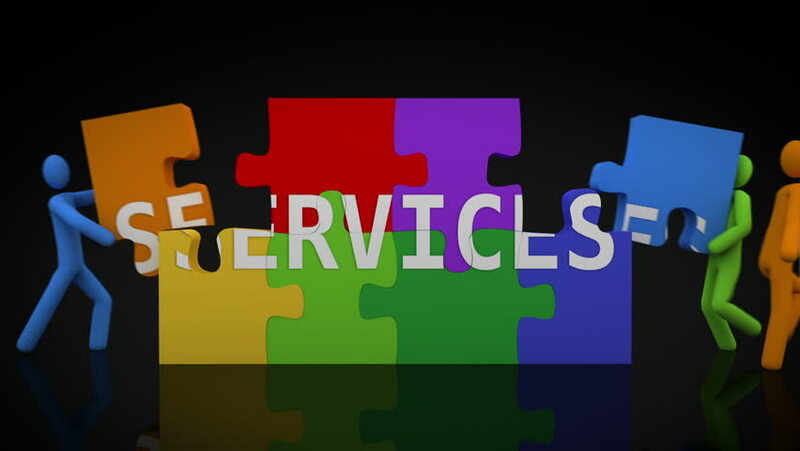 Services Puzzle. Black background. 2 videos in 1 file. 3D characters doing a puzzle with the word SERVICES over black background. hd00:30Teamwork puzzle. Black background. 2 videos in 1 file. 3D characters doing a puzzle with the word TEAMWORK over black background. hd00:30Strategy puzzle. Black background. 2 videos in 1 file. 3D characters doing a puzzle with the word STRATEGY over black background. hd00:30Change puzzle. Black background. 2 videos in 1 file. 3D characters doing a puzzle with the word CHANGE over black background. hd00:30Portfolio puzzle. Black background. 2 videos in 1 file. 3D characters doing a puzzle with the word PORTFOLIO over black background. hd00:30Marketing puzzle. Black background. 2 videos in 1 file. 3D characters doing a puzzle with the word MARKETING over black background. hd00:30Success puzzle. Black background. 2 videos in 1 file. 3D characters doing a puzzle with the word SUCCESS over black background. hd00:30Leadership puzzle. Black Background. 2 videos in 1 file. 3D characters doing a puzzle with the word LEADERSHIP over black background.